After a power struggle at her university, math professor Nela Sambashivan returns to her native India to think. 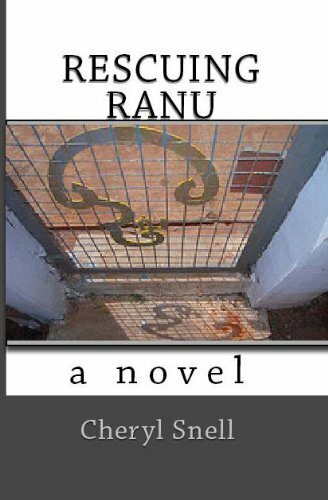 She is drawn, instead, into the lives of ten year old Ranu, the cunning motel-keeper who exploits her, and an unscrupulous Uncle who believes that everything is for sale. Nela's transformation from abstract thinker to selfless guardian begins when she and her lover rescue Ranu from a forced marriage, but only when the child unexpectedly fails to thrive does Nela confront her miscalculations about sacrifice, survival, and the mysterious alchemy of love.